Rødekro Fish Park is located in a scenic area. Possibility of renting a chalet for five people, rooms for rent and camping. Rødekro Fiskepark has 6 large lakes. Water depth from 7.5 to 13.5 meters. 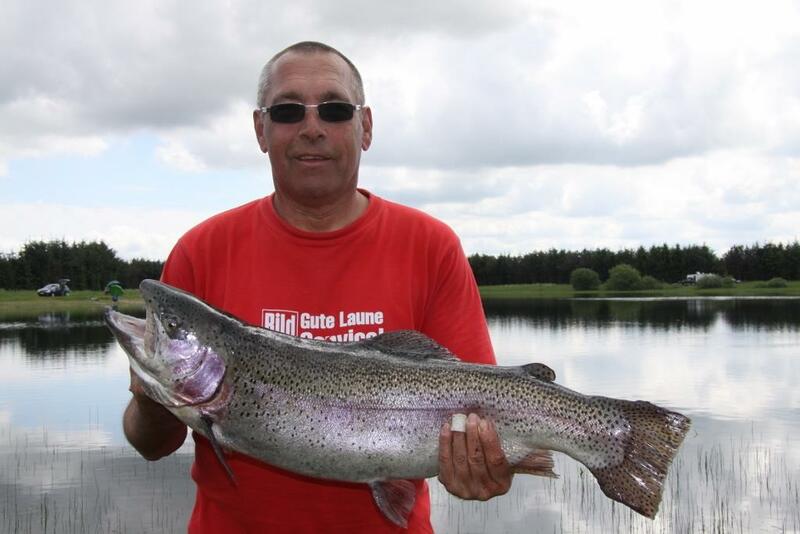 Fish: Rainbow trout, brown trout, brook trout, walleye, pike and eels. Shop with fishing gear and bait.